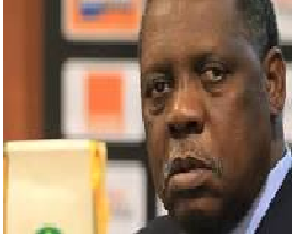 Can Issa Hayatou lead FIFA out of crisis? Today, amid extraordinary circumstances, I have assumed the office of FIFA President pursuant to Article 32 (6) of the FIFA Statutes. I will serve only on an interim basis. A new President will be chosen by the Extraordinary Congress on 26 February 2016. I myself will not be a candidate for that position. Until the Extraordinary Congress, I pledge that I will dedicate my best efforts to the organisation, the member associations, our employees, our valued partners, and football fans everywhere. FIFA remains committed to the reform process, which is critical to reclaiming public trust. We will also continue to cooperate fully with authorities and follow the internal investigation wherever it leads. Football has never enjoyed greater support throughout the world, and that is something everyone associated with FIFA should be proud of.